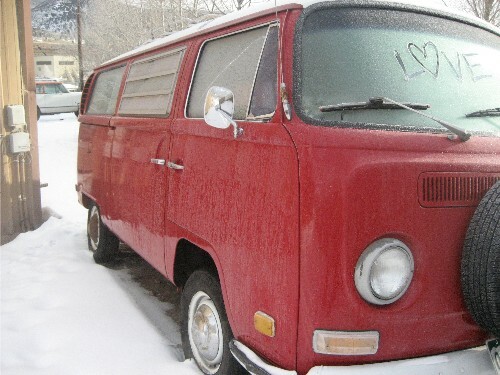 At the end of a recent post dedicated to my sister’s new-old 1979 Westy, I mentioned this thing, this Big Burning VW Bus Love. It’s funny, the obsession. 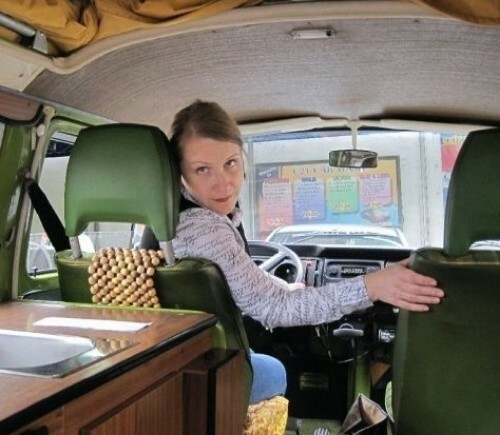 Once you get a van, you start dreaming about things like installing a radio so you can talk to truckers, or remodeling the interior, or driving off into the sunset without leaving a trace. You also start noticing that people smile and wave when you drive by, or flash a peace sign. And you find yourself taking out your camera more frequently to photograph other admirable rides. 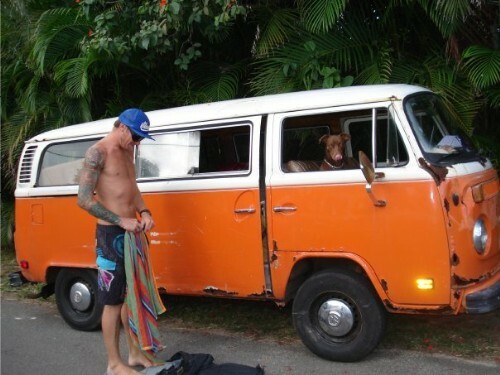 Here are a few of those photos that others afflicted (or not) with this Big Burning VW Bus Love might enjoy. 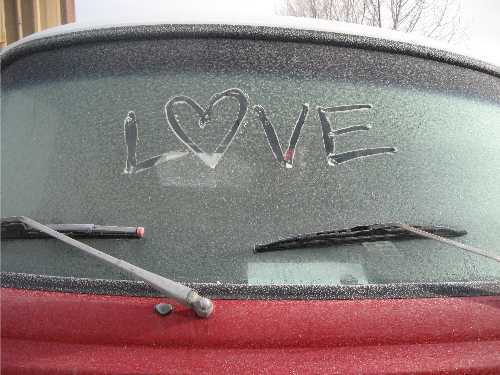 I did some scraping, kicked off the icicles, dreamt (briefly) of warm-weather adventures…and then just felt the love. 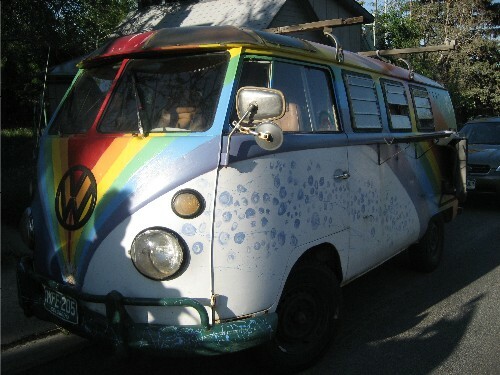 For a “Down and Out” guided tour of Andy’s rainbow VW, a 1966 split-window, click here. Did’st vanish from my thought. I worshipp’d the INVISIBLE. alone. So sweet, we know not, we are list’ning to it. Awake, awake! and thou, my heart, awake! Awake ye rocks! Ye forest pines, awake! Green fields, and icy cliffs! All join my hymn! 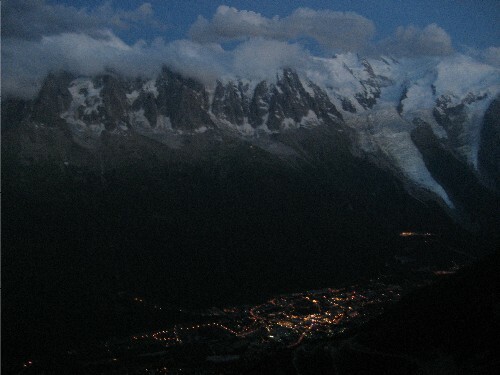 My favorite times to be in the mountains are at dawn and at dusk, and I think that Coleridge’s poem gives justice to the beauty of being in a place like Chamonix—even if he only went there in his mind. 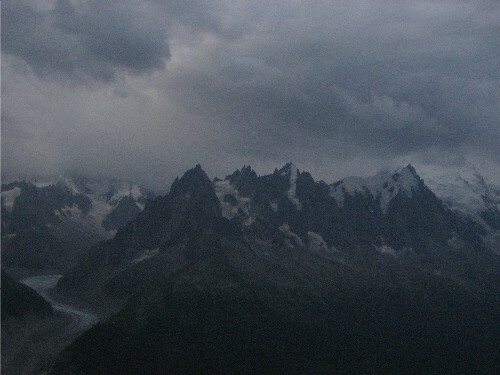 Photos: Chamonix and Mont Blanc massif at dusk, taken while rappelling off a peak in the Aiguilles Rouges (Glacier des Bossons and Mont Blanc, at right); stormy morning with the Aiguille Vert and Les Drus at left; same morning, view of the Aigulles further to the west; sky opening over the Chardonnet, my favorite up-valley peak; and a bad-weather day above Lac Blanc, in the Aiguilles Rouges. 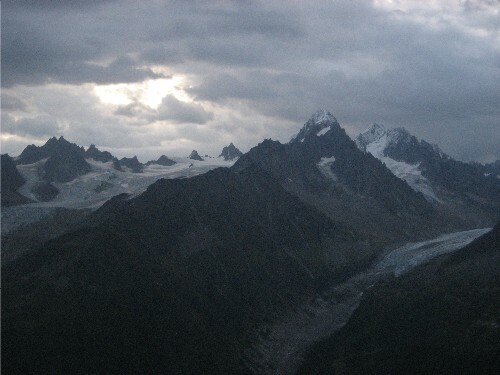 To read Coleridge’s “Chamouny; The Hour Before Sunrise, A Hymn” on Questia.com, click here. To read more Coleridge at Questia.com, click here for The Poems of Samuel Taylor Coleridge. 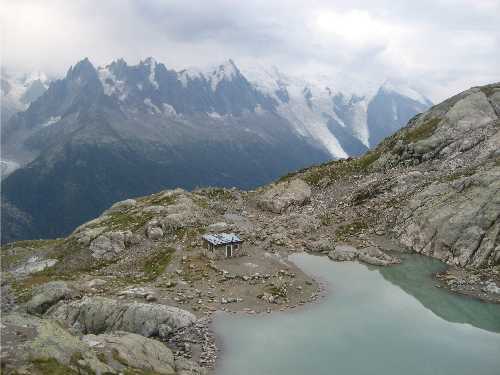 It’s difficult to pay attention to your instructors when the views are like that, eh? 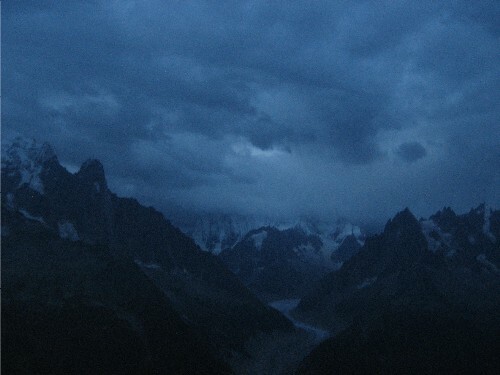 Soon enough, the clouds came in, and it started snowing. 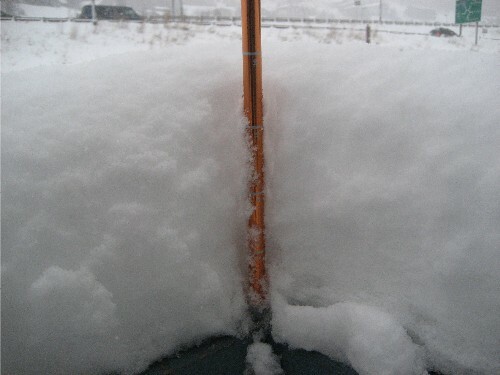 Friday night, Vail reported four new inches of the fluffy stuff, and this morning’s report added another nine inches to that. 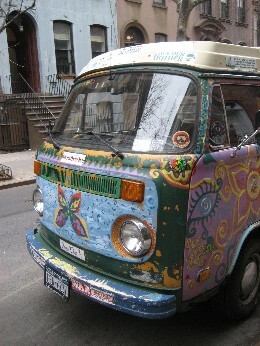 When I bought a beat-up 1970 Volkswagen van in the summer of 2003, my family members thought I was mentally unstable. 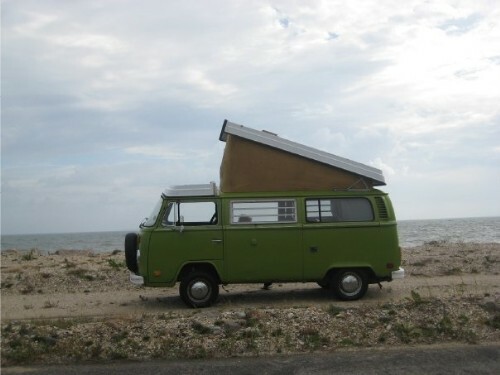 My mom told me that I couldn’t drive it in her suburban neighborhood. 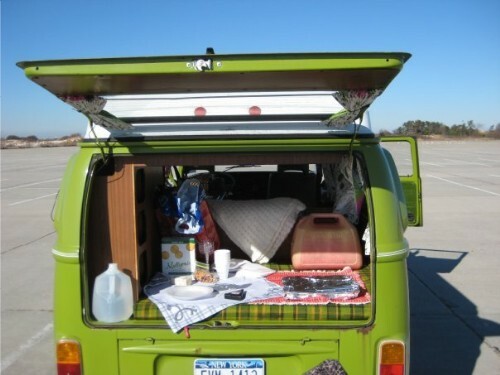 But now that my New York City sister has purchased a lime green 1979 Westfalia, there’s been a sudden change of heart. 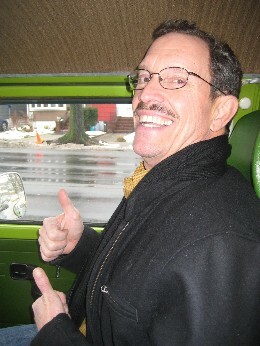 My dad (pictured at right) thinks driving around in her van is just groovy. 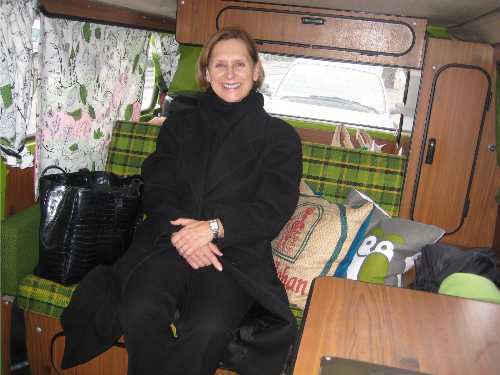 And my mom (pictured below) has been sewing curtains and seat covers for it. Am I jealous? Or jaded? No, not really. Adventure’s relative, I suppose. What one person thinks of as a grand adventure might be a nightmare to another. 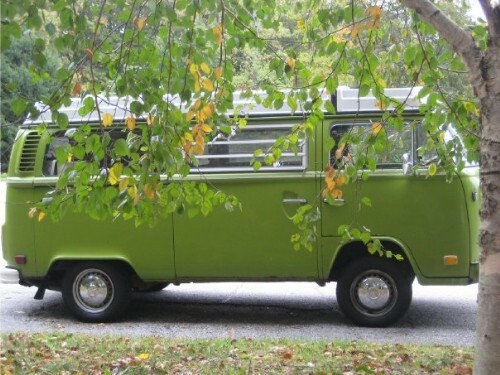 My van purchase represented the beginning of a wacky-adventurous time in my life, and now I’m psyched to hear about my sister’s new mobility. She didn’t have a car before this in NYC. 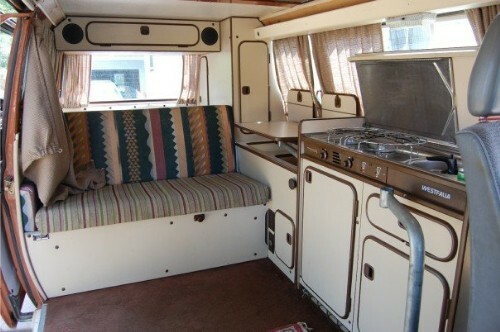 So now we can swap stories of weekend getaways, breakdowns, repairs, and–ultimately–this big burning VW bus love. Title: The Man Who Lives with Wolves // Author: Shaun Ellis, with Penny Junor // Publisher: Harmony Books // Pub. Date: October 2009 // 288 p.
To read my more in-depth book review of Shaun Ellis’s The Man Who Lives With Wolves on NewWest, click here. 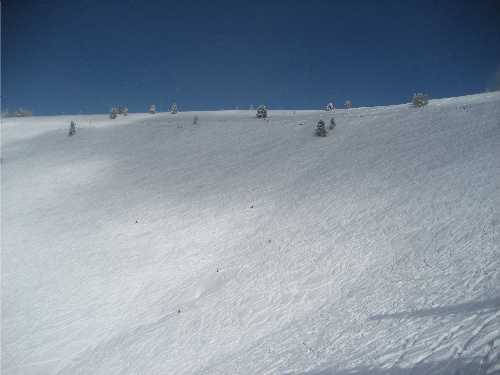 It’s official: Vail’s Back Bowls are finally fit for skiing. Last night’s 8-inch powder dump spread itself out evenly over a good base, making today’s skiing the best so far this season. 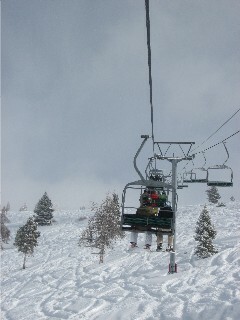 While taking Chair 17 up (at right), I was getting excited about dropping into the Sun Up Bowl for some decently deep powder turns. China Bowl, the Mongolia Bowls, the Sun Up and Sun Down Bowls, and the Siberia Bowls were all excellent fun today…despite the occasional reminders (read: rocks) that it’s still early in the season. 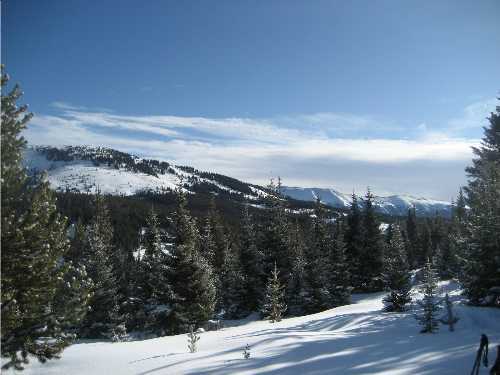 Vail is only reporting 92 inches so far this season, with a 33-inch mid-mountain base. 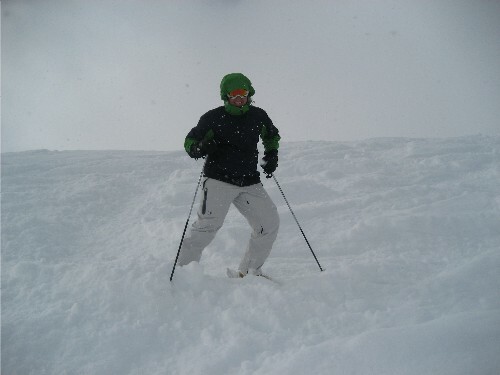 I’d say we need at least another 24 inches of snow before skiing in the trees would be sane. 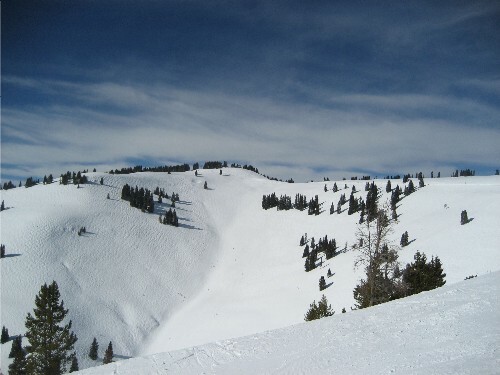 And even though Blue Sky Basin opened up yesterday, the steeper faces (such as Lover’s Leap/Iron Mask area) need quite a bit more snow. Nice hockey stop. I took the above photo in the Sun Down Bowl this morning, where we arrived early enough to still carve out some fresh tracks in the fluffy stuff. Anyhow, getting face shots isn’t a bad way to spend the first week of a new year. Happy Twenty-Ten, folks!